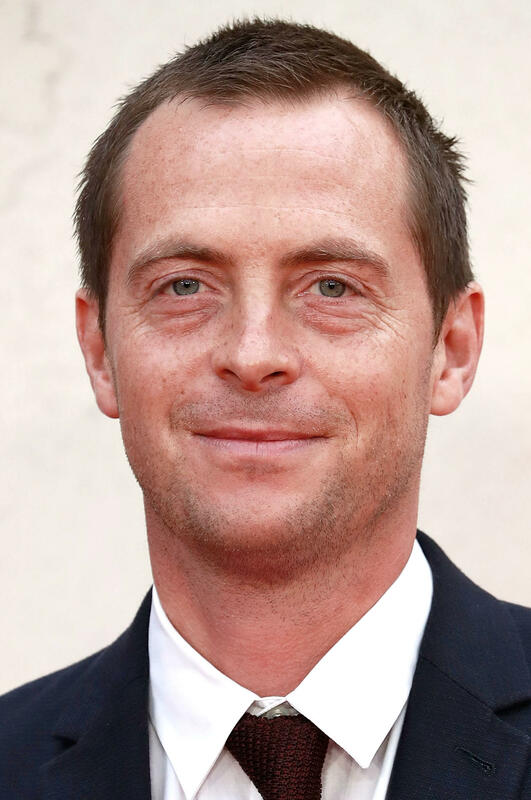 Stephen Campbell Moore at the "Goodbye Christopher Robin" world premiere in London. 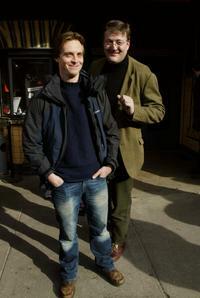 Stephen Campbell Moore and Stephen Fry at the Q and A of "Bright Young Things" during the 2004 Sundance Film Festival. Stephen Campbell Moore at the photocall of "Sea wolf" during the 24th edition of the five-day MIPCOM. Robert Sheehan, Claire Foy and Stephen Campbell Moore at the after party of New York premiere of "Season of the Witch." 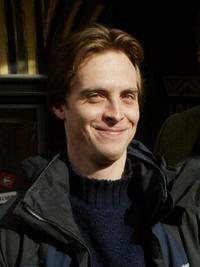 Stephen Campbell Moore at the Q and A of "Bright Young Things" during the 2004 Sundance Film Festival. 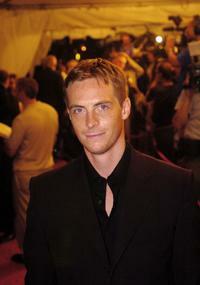 Stephen Campbell Moore at the "A Good Woman" gala during the 29th Annual Toronto International Film Festival. Claire Foy and Stephen Campbell Moore at the after party of New York premiere of "Season of the Witch." 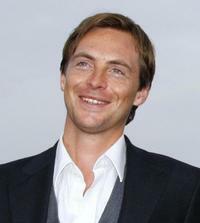 Stephen Campbell Moore and Neve Campell at the photocall of "Sea wolf" during the 24th edition of the five-day MIPCOM. Stephen Campbell Moore, Neve Campell and Sebastien Koch at the photocall of "Sea wolf" during the 24th edition of the five-day MIPCOM. 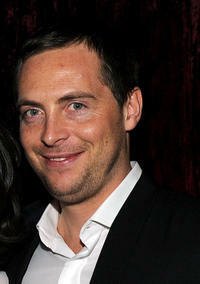 Stephen Campbell Moore at the after party of New York premiere of "Season of the Witch."